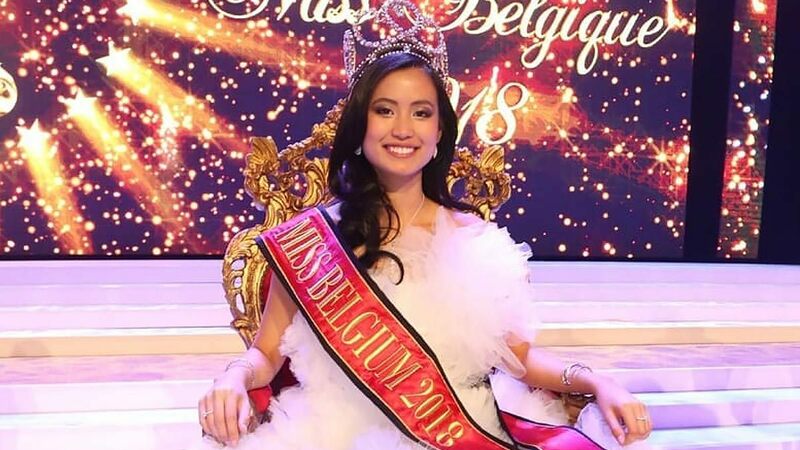 Pinay-Belgian Angeline Flor Pua Is The New Miss Belgium 2018! Headlines, hot news, and conversation starters on January 16, 2018! Congratulations to Michele Gumabao! The former De La Salle University volleyball player is officially a candidate for Bb. Pilipinas 2018! In her recent IG post, she wrote, "It's official!! Feeling so blessed and excited to begin another journey! @aces_and_queens family represent!! Thank you to all our mamas, titos, madams and kuyas who helped us be ready for this new beginning!" Her sister, Kat, also congratulated her on Instagram. On a recent trip to Israel, Solenn Heussaff vlogged her whole stay there and showed all the exciting places she went to in Tel Aviv, Jerusalem, and The Dead Sea. If you haven't seen her vlog yet, watch it below! Could Helena Bonham Carter (aka Bellatrix Lestrange from the Harry Potter movies) be playing Princess Margaret in The Crown's third season? It sure seems like it after Vanessa Kirby, who played the princess for the first two seasons, posted a photo with the actress on Instagram and wrote, "Honoured." According to Cosmopolitan US, while there's no *official* confirmation yet, it's pretty damn close!